A.H.T. 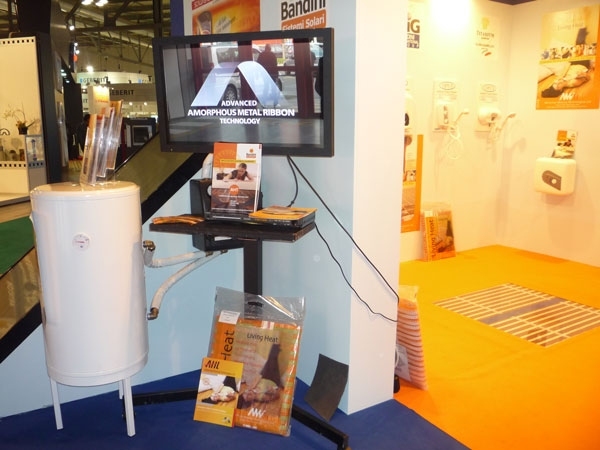 Advanced Heating Technologies Ltd participated with great success in the Mostra Convegno Expocomfort 2010 Exhibition in Milan – Italy 2010 which took place between the 23rd and 27th of March 2010. 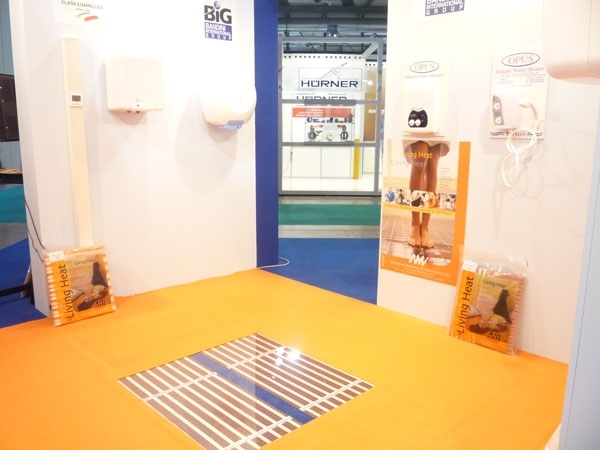 The unique AHT electric underfloor heating system was presented in a very impressive way by our Italian distributor, Bandini International Group. 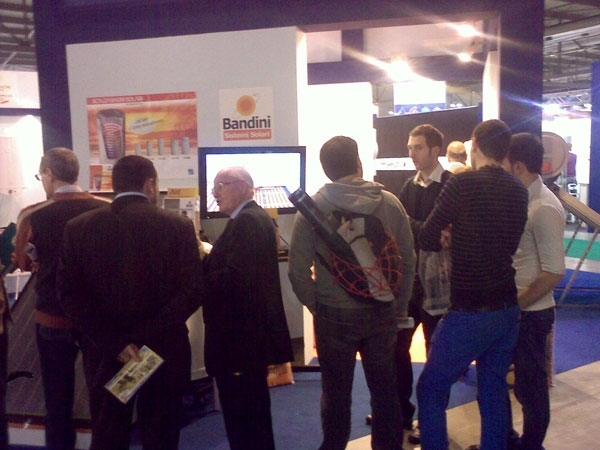 Both Mr Gianfranco and Mr Sergio Bandini worked tirelessly through the whole exhibition explaining the unique advantages of our system to the thousands of Italian and international visitors who passed through our stand. Many new contacts have been made from all over the world ranging from far afield countries as New Zeeland, India, Mongolia and from nearby countries such as Saudi Arabia, Algeria, Libya, Jordan, Morocco, Russia, Germany, Slovenia, Serbia, Bosnia, Turkey, UK, Ireland, etc. 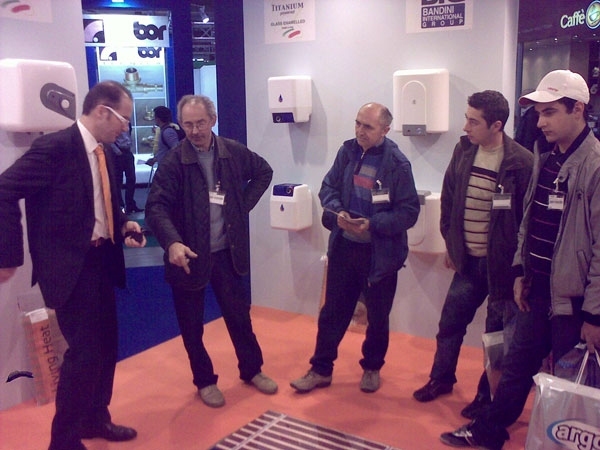 The exhibition also gave us the pleasure to meet a number of our existing distributors from Romania, Portugal, Holland and Hungary, who visited us and exchanged news and other important information.